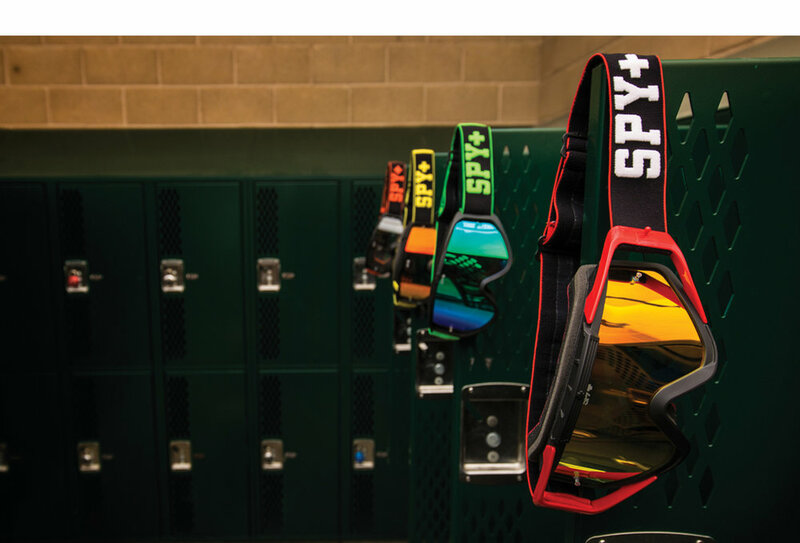 SPY MX GOGGLES — BRADFORD DESIGN CO.
Spy MX goggles designed for professional athlete's; Jeremy McGrath, Cole Seely and Axel Hodges. 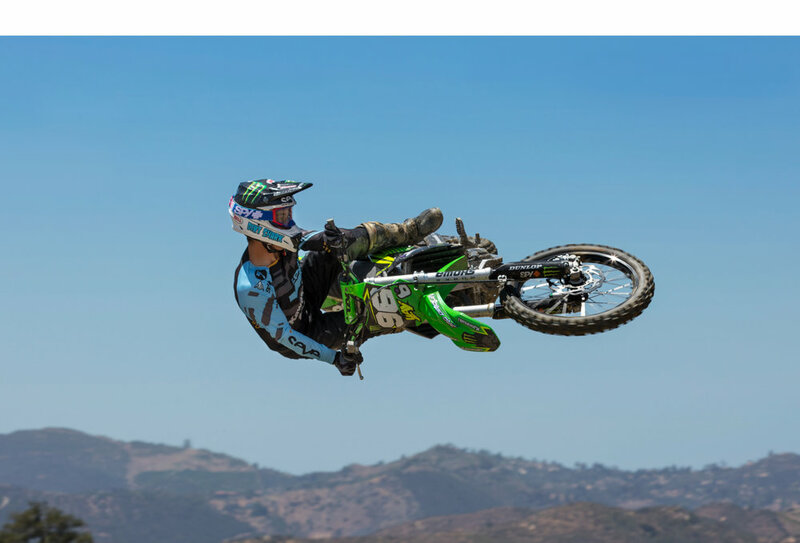 Colorways from seasons 2015-2018. Photos by Chris G Cleary.